Air conditioner warranties vary by manufacturer. A good central air conditioner warranty comes with a lifetime warranty for particular parts of the unit. Most manufacturers offer a 10-year limited warranty. After installing your AC unit, some mistakes might make you forfeit your AC warranty claims. Therefore, it pays to understand these mistakes to keep your warranty intact. A warranty helps ensure your expensive device is working well backed by a warranty. Avoid these 3 mistakes that might make your AC warranty void. Appropriate maintenance is highly recommended to keep the AC working efficiently with less risk of breakdown. This lessens chances of breakdown by about 95 percent and lowers energy bills by about 30 percent. The best thing about regular AC maintenance is to meet the manufacturer warranty requirement. Warranties require installation, repair, and maintenance of the unit by a professional and licensed technician. Therefore, missing to schedule professional maintenance of your AC isn’t a smart idea. It pays to schedule your air conditioner tune-up. Ensure to call AC service contractors with a maintenance value plan to guarantee that maintenance of your unit is well managed. A maintenance contract will ensure that your warranty remains intact. The trick is to record all technician maintenance visits for future warranty claims. This is proof of professional installation, repairs, and service. If you lose your documents, the technician might have proof of their visits to maintain your AC. Professional air conditioner maintenance meets warranty requirements and ensures comfort and energy savings. It pays to call a professional for Houston TX AC repair and installation. You might try to save a few dollars by opting for cheaper parts and installers. However, these come with a risk of regular breakdown, safety concerns, inefficient operation, and making the warranty void. The trick to avoiding this is to avoid handymen with off brand and non-original equipment manufactured parts. A professional technician should be bonded, licensed, and insured. Ensure to do your homework before choosing air conditioner contractors. Poor choice of technicians mostly leads to faulty and poor installation. Entrusting your air conditioning system in the hands of professional and highly experienced technicians will keep your warranty void and more returns on investment. These use approved repair and installation guidelines with a guarantee that all parts are from leading brands to meet industry standard. You’re required to register your warranty within 60 days after installation of your air conditioner. Fortunately, this is possible online, by phone, or mail. Keep in mind that a regular warranty covers about 10 years. This is done with proof of s purchase form a professional and licensed AC contractor. It’s strongly recommended to register a new air conditioner unit as soon as possible. A professional technician will walk you through all the steps to register your new unit so your warranty is not void. A new air conditioner warranty saves a great deal of money in the long term. The warranty should cover component malfunction and failure resulting from a manufacturing defect. Quality air conditioning units can last for 15 to 20 years. So, opting for one with a longer warranty will effectively cover a significant portion of the unit’s expected service life. In case your unit’s defect is covered by the warranty, it eliminated the cost of new components. You might just have to pay for labor cost. You can also consider purchasing an extended warranty ( to add a particular period to that originally offered by the manufacturer. The purchase isn’t mandatory but you might consider it to get extra cover and peace of mind while using your unit throughout the years. When choosing an installer, consider one offering a warranty that covers installation and labor. Manufacturer warranties cover particular components that might malfunction during certain conditions. Choose a professional technician offering a warranty covering faulty installation, maintenance, and repairs. Investing in an air conditioning unit is a smart idea but you have to be wary of those mistakes that might make your warranty on the unit void. 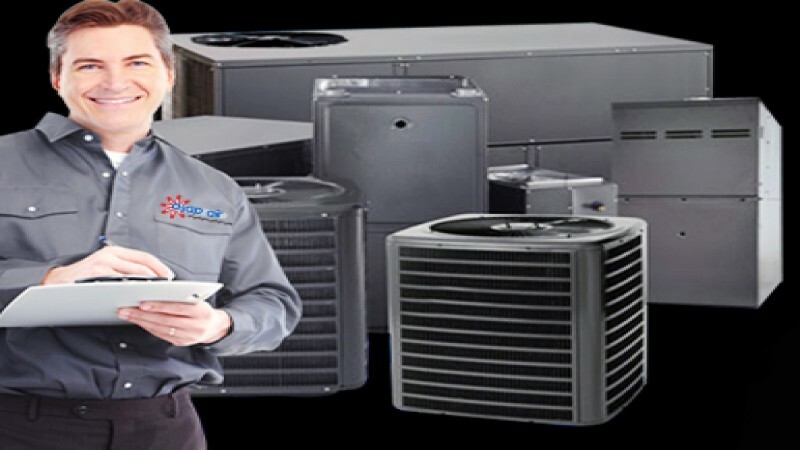 Working with professional and experienced technicians from a Houston AC repair company is highly recommended to ensure that your warranty remains in effect.